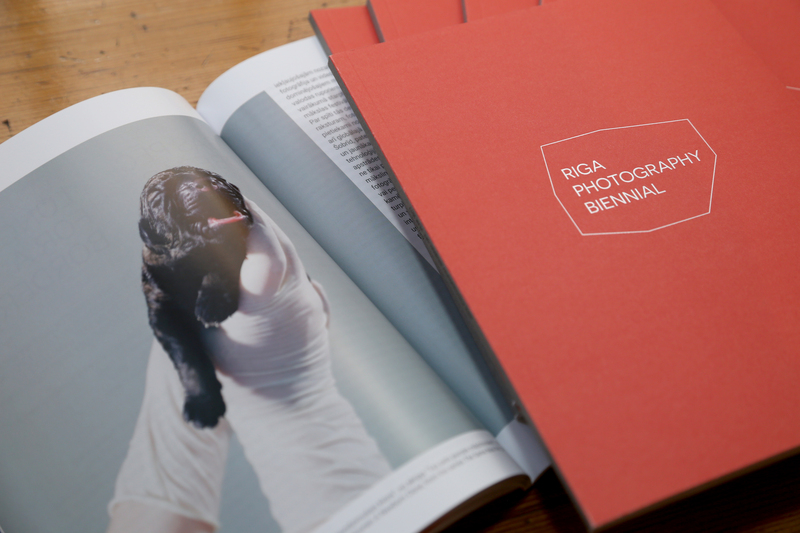 In April, we can look forward to celebratory events marking the off-year of the Riga Photography Biennial 2016 - 2018 – three exhibitions, an online gif animation project, a discussion dedicated to emerging artists in the context of current photography, as well as a new publication featuring events and themes explored in the Biennial. 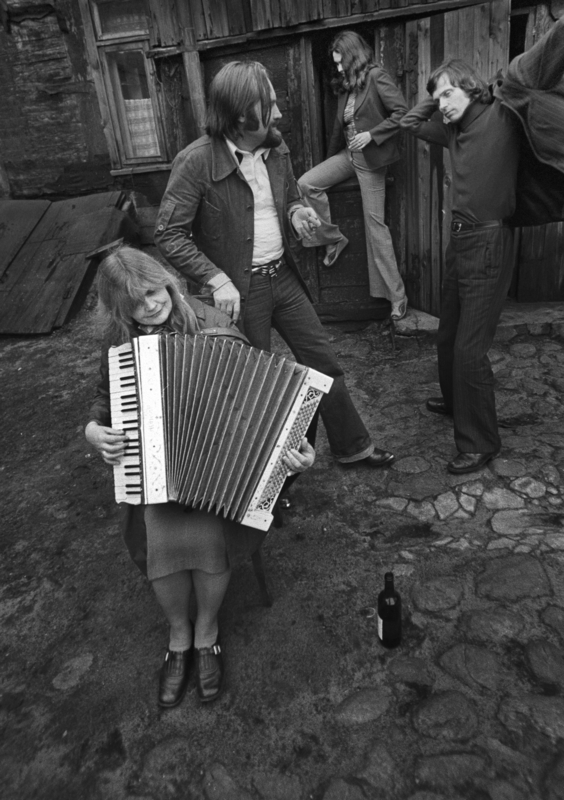 Photography exhibition “We Are Not Invisible” featuring works of Latvian photographer Gunta Podiņa will be exhibited from April 6 in Latvian Museum of Photography. This exhibition is a part of Riga Photography Biennial off-year 2016 – 2018 program. Photo series “We Are Not Invisible” displays the changes of Strazdumuiža, historical and current events, looking at the Soviet times and the current situation in Latvia. Strazdumuiža is the village on the outskirts of the capital Riga, it is home to a larger community of over two hundred blind or partially sighted residents. Living conditions in this community are not satisfactory, employment opportunities are minimal, social benefits alone are not sufficient for the acquisition of everyday equipment needed for a disabled person nor they are enough to cover children's schooling expenses in universities. This publication marks the Off-Year Event of the Riga Photography Biennial 2017 and reflects on its events and participants, offering an in-depth analysis of the themes explored by its exhibition programme and discursive events. The next event has been scheduled to take place in 2018. The Riga Photography Biennial is an international contemporary art festival focusing on photography as an arts practice and prioritising Europe as a region. With the arrival of the 21st century and the age of advancement in virtual technologies, art has also entered a new period: today post-internet art and photography / image are making a strong impression and expressing ideas and thinking characteristic of this time.